The first 2 years of pool product warranty, the first 3 years of the liner warranty, are covered 100% against manufacturer defects. Remainder of warranties are prorated. Steel bottom plate and rail 100% lifetime guarantee. 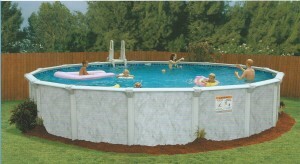 Paramount combines an attractive cream colored frame with a taupe-colored pool wall pattern. 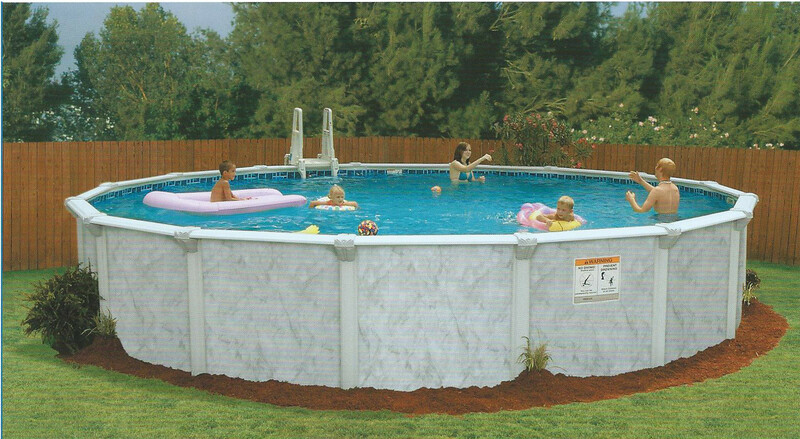 This beautifully designed pool will enhance the look of any backyard. 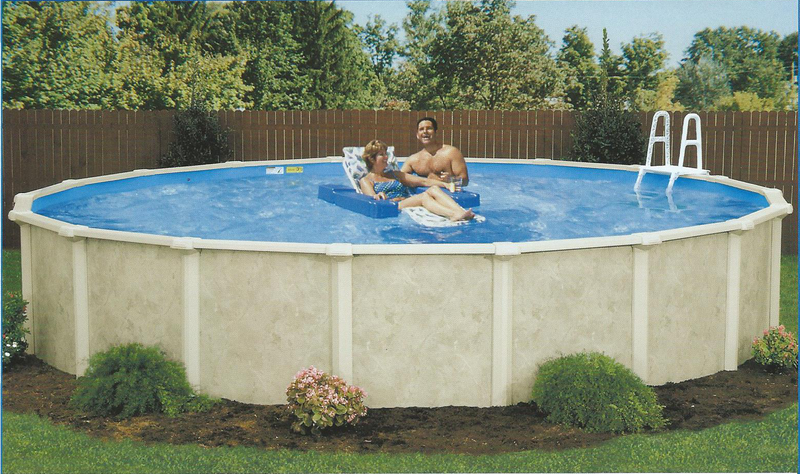 the 1st 3 years of pool product warranty, the first 3 years of the liner warranty, are covered 100% against manufacturer defects. Remainder of warranties are prorated. Steel bottom plate and rail 100% lifetime guarantee. 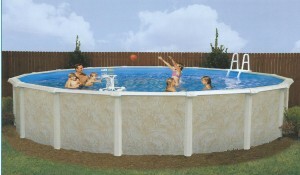 This pool blends a handsome tan frame with a marble-styled wall also in an attractive tan color. This classy design enhances any backyard environment. 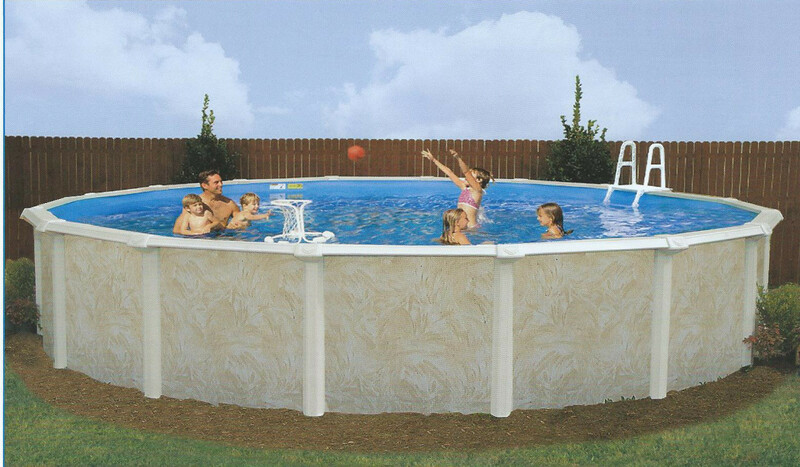 20 year limited warranty on all pool components the 1st 2 years of pool product warranty, the first 3 years of the liner warranty, are covered 100% against manufacturer defects. Remainder of warranties are prorated. Steel bottom plate and rail 100% lifetime guarantee.